I-Care @ Optometry was established by Stephen Giacon, Sam Lauriola, Sam Filippis & Peter Sarandis in Collingwood (2005) and Lilydale (2006). The two practices are independently owned practices providing professional and personal eyecare services. The I-Care @ staff are well trained and focussed on making your experience in our practices a very pleasant and personal event. Our experienced team incorporate the latest knowledge and technology during the consultation; ensuring patients are provided with the best vision correction solution available. We continue to keep up to date with the latest knowledge and skills through continuing education. Stephen completed his Bachelor of Optometry at Melbourne University in 1985 & has been in private practice since. His interests include contact lenses including the more difficult cases that find their way to us. He is the current President of the Cornea & Contact Lens Society of Australia (CCLSA) Victorian Chapter, a member of the Australian College of Optometry (ACO) & the Optometrists Association of Australia (OAA). Steve works predominantly at our Lilydale & Collingwood practices and speaks fluent Italian. 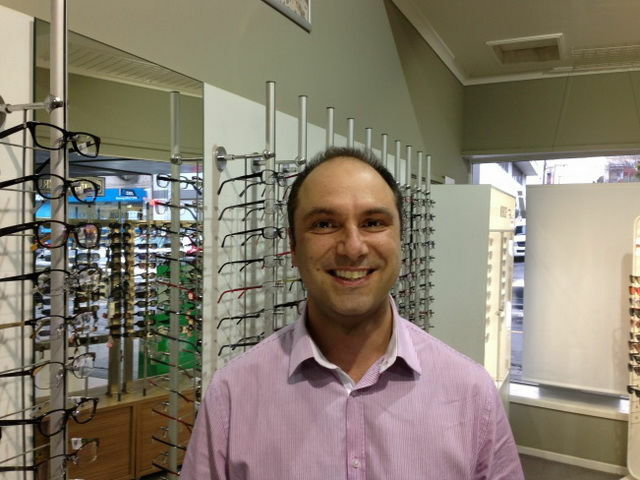 Sam has been in private practice since completing his Bachelor of Optometry at Melbourne University in 1987. His interests include contact lenses including overnight wear to reduce myopia (shortsightedness), ocular disease and co-management with ophthalmologists. Sam completed his Certificate in Ocular Therapeutics in 2016. He is a Fellow of the ACO, a member of the OAA & the CCLSA. He speaks fluent Italian and works at the Collingwood and Lilydale practices. 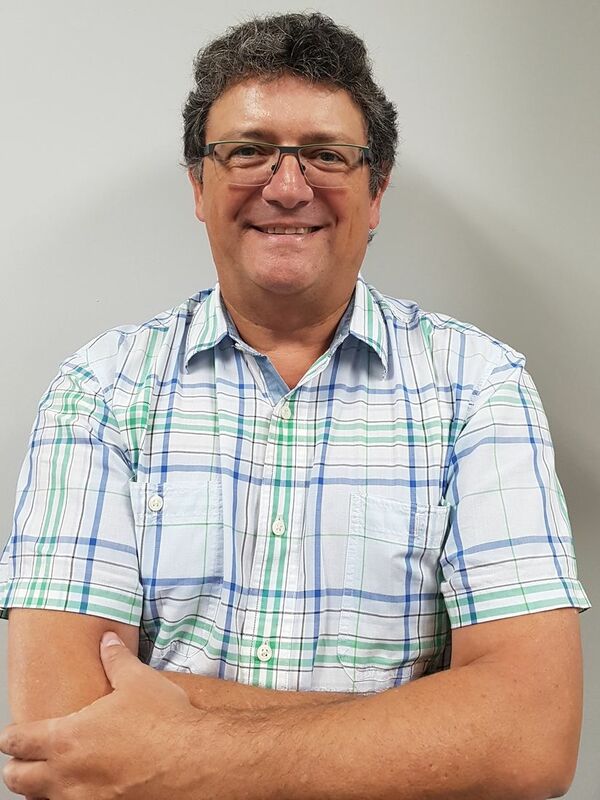 Sam has been working in the Optical Industry since 1981, beginning as a first year optical apprentice with a multi-national optical company, completing his apprenticeship qualifications in Optical Fitting and Surfacing and then a Diploma in Optical Dispensing. He has vast experience in all areas of optics and he is a member of The Spectacle Makers Association of Australia. 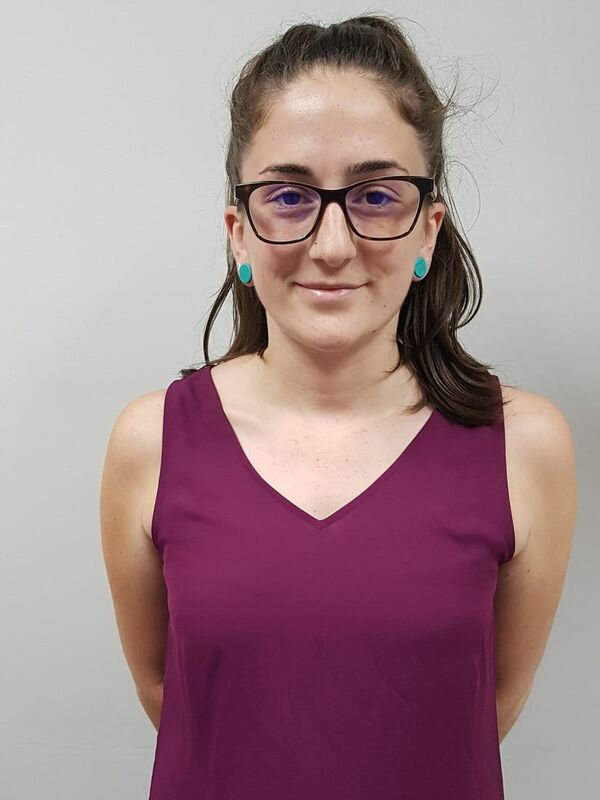 With a keen eye for fashion and the materials used in the construction of frames, Sam has international frame buying experience, attending all the large optical fairs around the world such as Hong Kong, China, Japan, Milan, Paris and New York. Attention to detail is one of his traits, patients can be assured that every pair of spectacles is manufactured is to the highest possible standard and workmanship uncompromised. Sam is at our Collingwood practice and speaks fluent Italian. 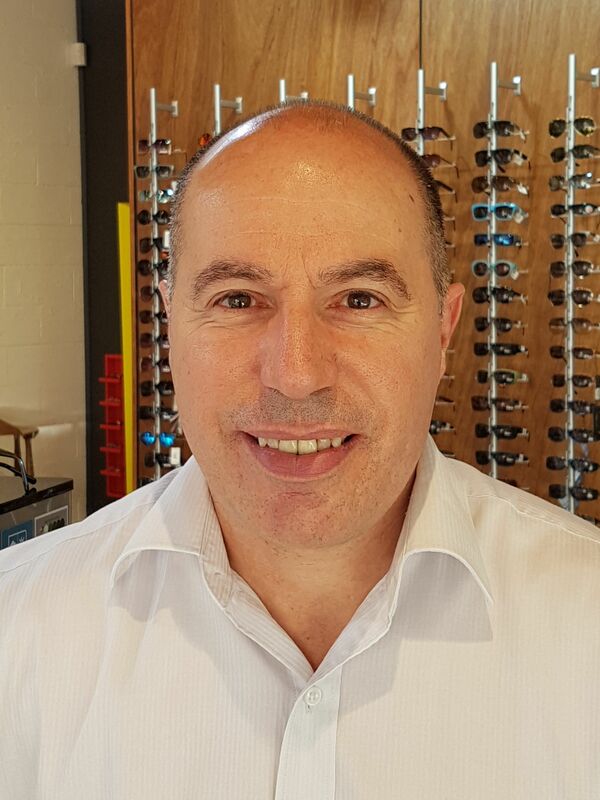 Peter is a qualified Optician and Optical Dispenser with over 25 years of experience. He started in 1989 and completed an apprenticeship in Optical Surfacing and Grinding at RMIT University. He has completed a Diploma in Optical Dispensing and in 2000 completed a Diploma in Retail Studies. He has also managed safety eyewear contracts for some of the largest companies in Australia. Peter is passionate about achieving the best possible result when it comes to eyewear. His comprehensive knowledge of product helps take the guesswork out of selecting the right optical solutions for your needs. Peter is at our Collingwood practice and speaks fluent Greek. 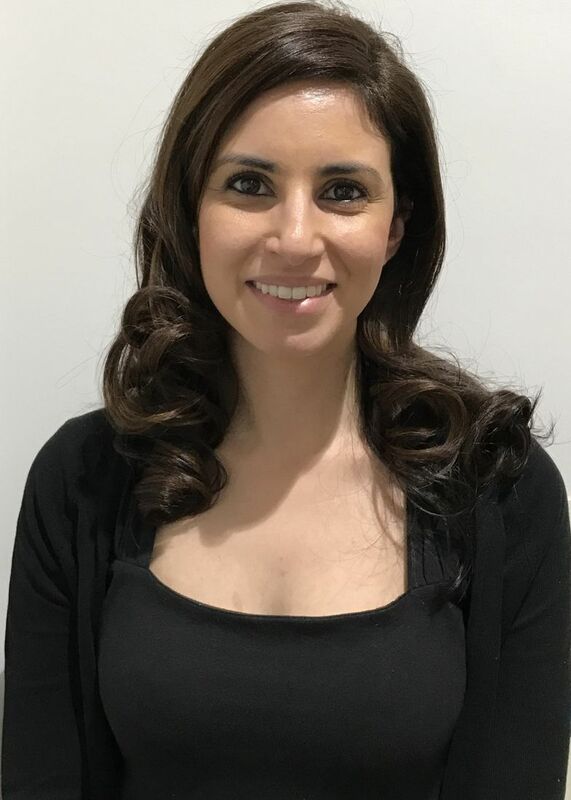 Yalda graduated from the University of Melbourne in 2007 as a Therapeutic Optometrist, allowing her to prescribe topical medications for a variety of eye diseases including contact lens related infections, uveitis and conjunctivitis. In 2010, Yalda volunteered for the Fred Hollows foundation, researching childrens vision in rural and urban areas throughout Cambodia. Yalda also speaks Persian as well as being a registered member of the OAA. Karryn completed her Bachelor of Optometry at Melbourne University in 2007. She has worked in metro Melbourne & country private practices. She has worked with us at our Lilydale practice since 2009 and looks after her patients with great care. Karryn is a member of the OAA & the CCLSA and her interests include treating ocular conditions using therapeutic medications. Marta has been in the optical industry for just over 11 years. Her vast experience has been valuable in providing a personalized eyewear solutions to our patients at Lilydale. 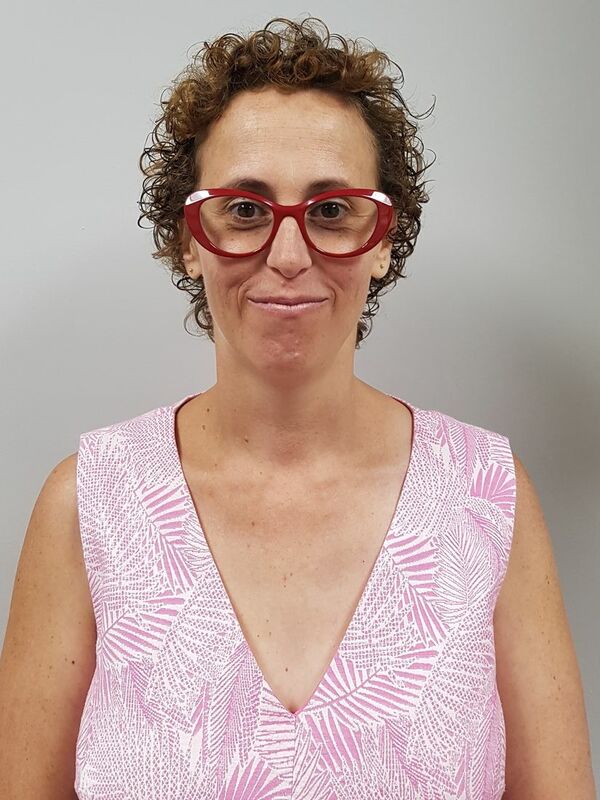 She has a strong knowledge of frames, optics and the latest spectacle lens designs. Jessica joined us in February 2013, having worked in a corporate store since 2010. She may be our youngest member, however her enthusiasm and willingness to take on new challenges that come her way certainly makes up for it. Jessica has taken up the responsibility of looking after our social media presence. She has created our Facebook page and is up to date with the latest trends in frames and lenses. 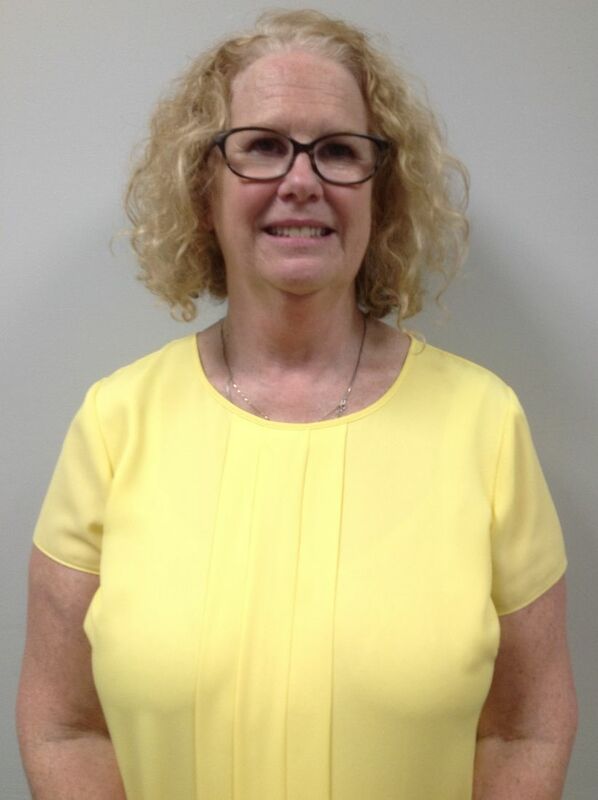 Beth has been in the optical industry for a number of years & has looked after our patients at Lilydale for that time. She is always available to answer any questions or spending extra time with anyone if required.